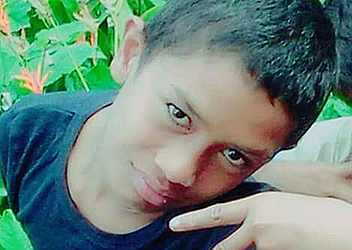 A 11-year-old boy who went missing from his family home at Faleasi’u last Wednesday has been found. 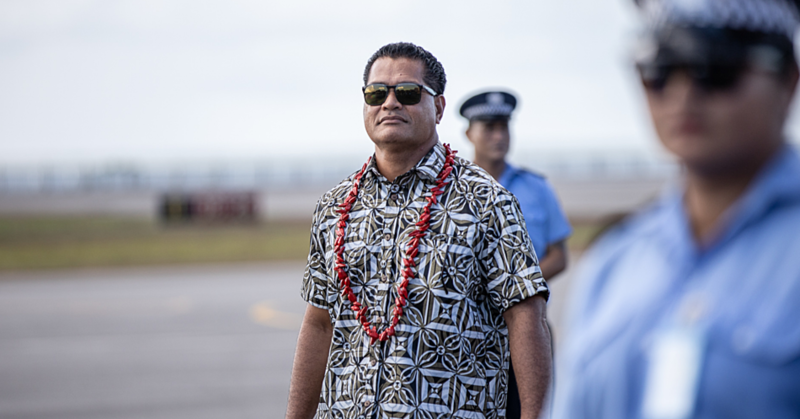 The Ministry of Police advised in a recent statement that Ioapo Toetu was found and reunited with his family. They did not state where the boy was found, but thanked members of the public for using social media to alert the public. 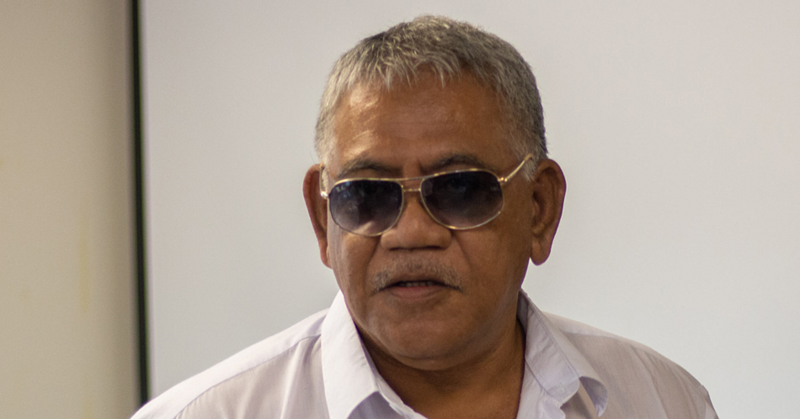 “We thank members of the public for sharing our page and spreading the message, as such a family whom has spent time with notified the police,” the police statement said.